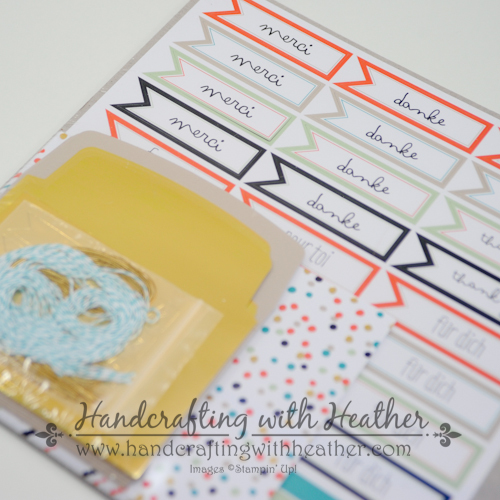 ← January 2015 My Paper Pumpkin – Stampin’ Up! Congratulations to Patty Stanley! She is the lucky winner of the Simply Sent card kit from Stampin’ Up! 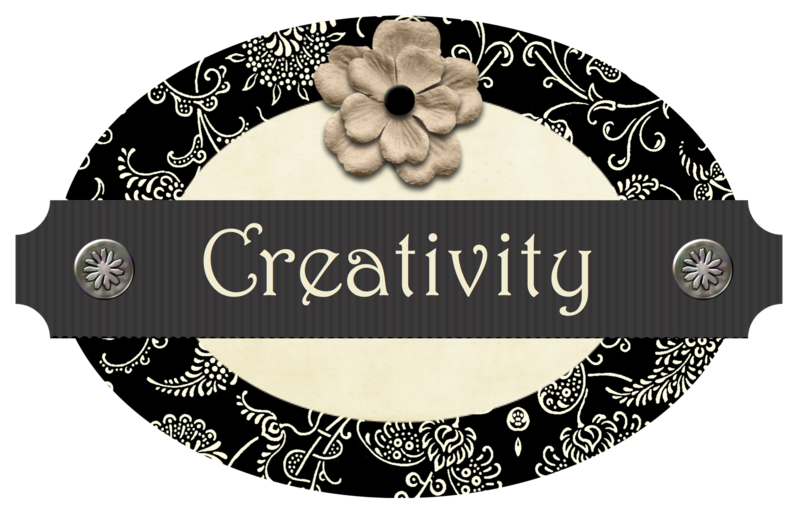 Thanks to everyone who commented on last week’s blog hop post. I love hearing from all of you! The Best Day Ever Stamp Set can be used to build your own unique patterns and backgrounds. Combine it with chalk ink, Blendabilities, or watercolors to create a truly one-of-a-kind design that reflects your creative sensibilities. When paired with the deliciously trendy patterns in our Best Year Ever Designer Series Paper, you’re sure to make your Best. Card. Ever.